What is a Heritage Area? The Patapsco Heritage Greenway’s mission is to preserve, protect, interpret and restore the environment, history and culture of the Patapsco River Valley. In 2015, the Patapsco Heritage Greenway celebrated the realization of a major goal when the Patapsco Valley became one of Maryland’s 13 certified Heritage Areas. This designation depended upon the unanimous approval of the Patapsco Valley Heritage Area (PVHA) Management Plan by both the Baltimore and Howard County Councils. 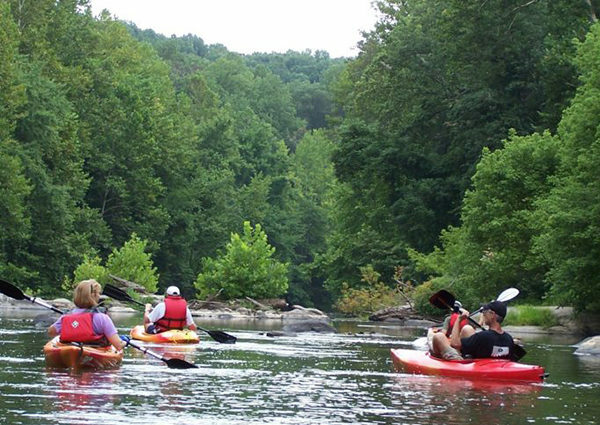 Maryland’s Heritage Areas are places to experience the authentic heritage of Maryland in a unique way that you cannot experience anywhere else. In Heritage Areas individuals, businesses, non-profits and governments form partnerships to preserve the best of Maryland’s historic sites and towns, unspoiled natural landscapes and enduring traditions.